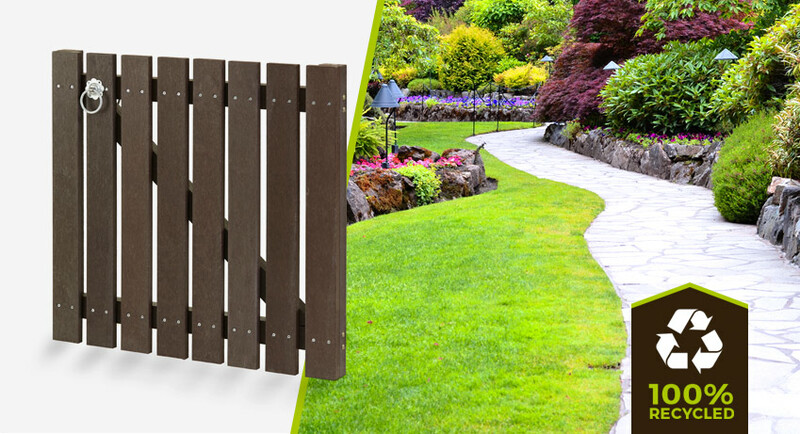 Recycled plastic wood gates are an innovative product in their ability to take waste plastics and turn them into practical, sustainable, good-looking products whilst simultaneously looking out for the environment. 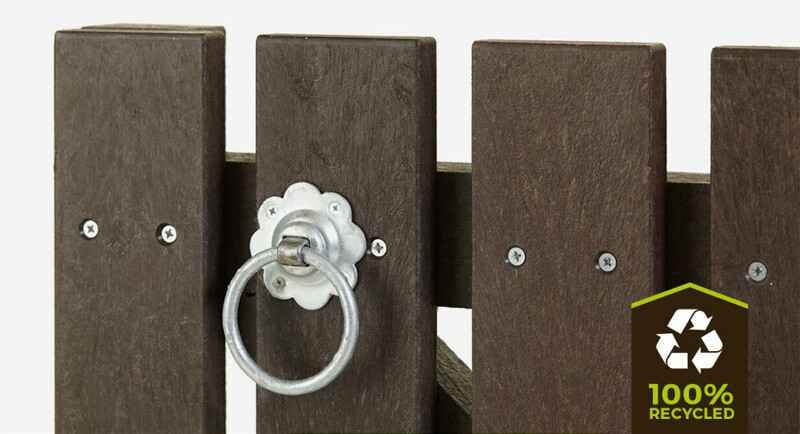 It is an ideal solution if you want to gate off your property, business, or keep something secure within the confines of a fence. Our customers range from private domestic customers to businesses, developers, local authorities, councils, schools and more. 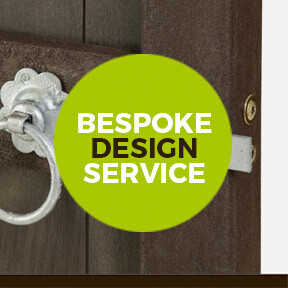 Our product range is entirely bespoke which means that whatever you require, we can deliver exactly what you need. 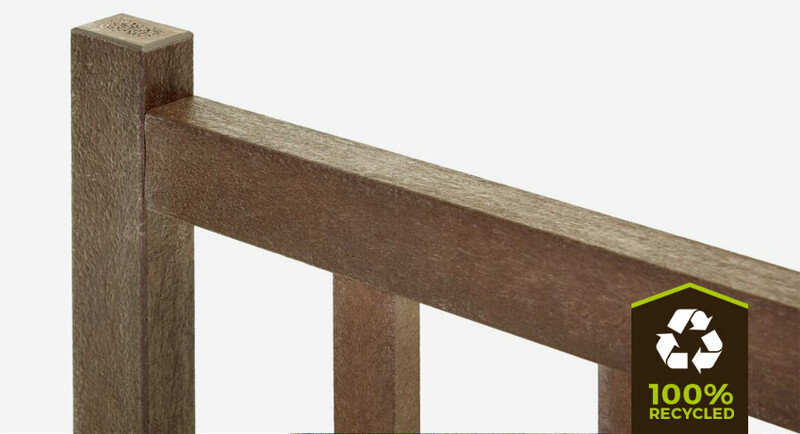 Along with its many benefits, recycled plastic wood is incredibly durable enabling it to last far longer than market alternatives. Maintenance is not necessary as the product is protected from rotting due to its weatherproof abilities and doesn't need painting or staining to keep on top of the surface. 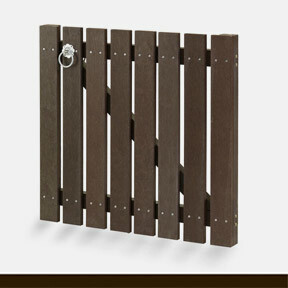 Here at Eco Plastic Wood we’re always pushing for innovation on all product front. 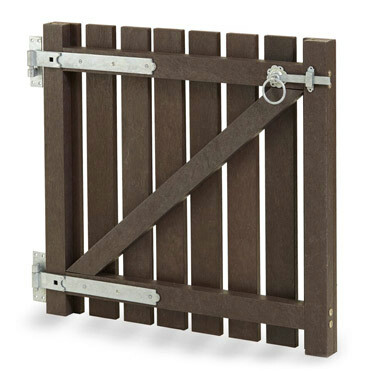 Recycled plastic wood gates are strong, sturdy and are the most long-lasting cost effective solution for any property or premises. 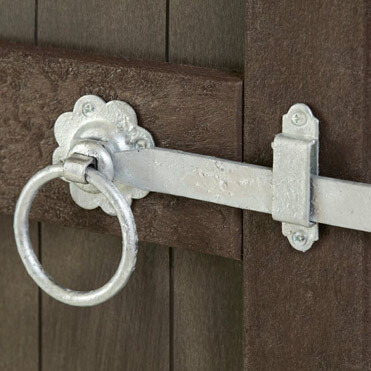 Plastic wood gates are brilliant at dealing with constant use due to their durability and weatherproofing. They won’t rot or suffer from imperfections. 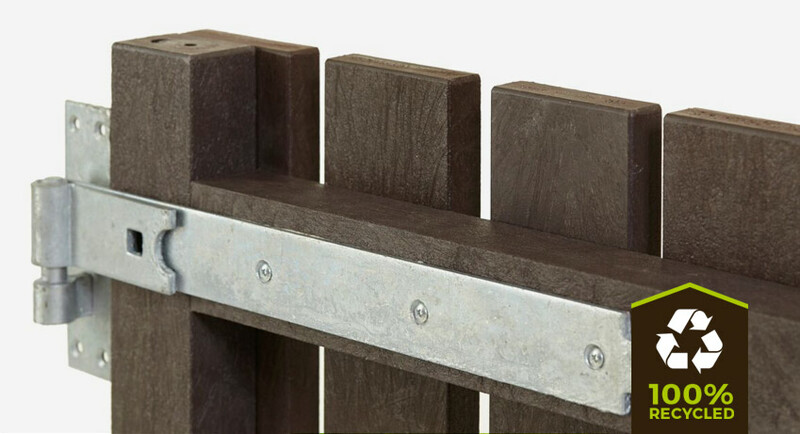 The low maintenance requirements mean you can simply enjoy your gate and the many benefits it provides. Our philosophy involves designing products that can just be enjoyed. 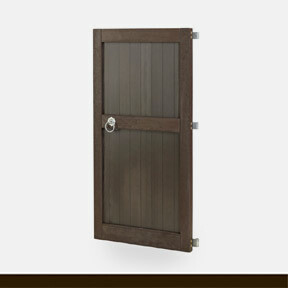 Plastic wood gates are very easily installed. Despite their innovative material, they can still be worked on using standard tools used to work on wood. 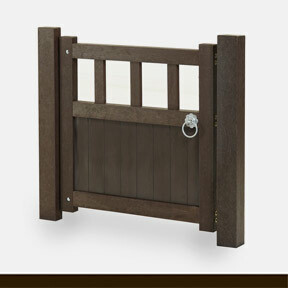 This is another great benefit for our gates.